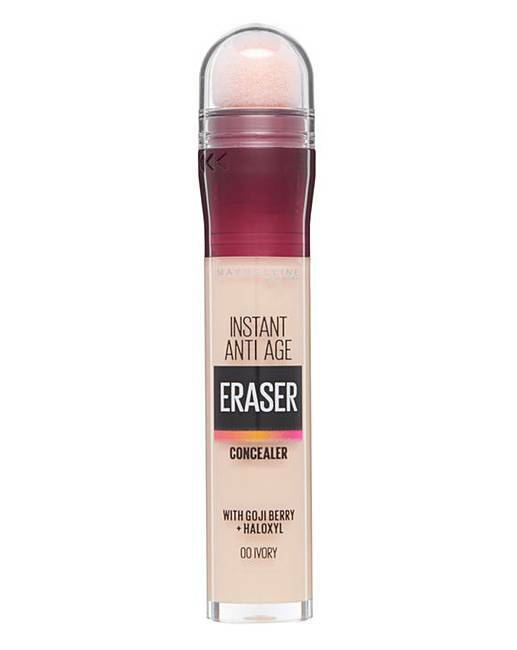 Maybelline Eraser Eye Concealer Ivory is rated 5.0 out of 5 by 2. 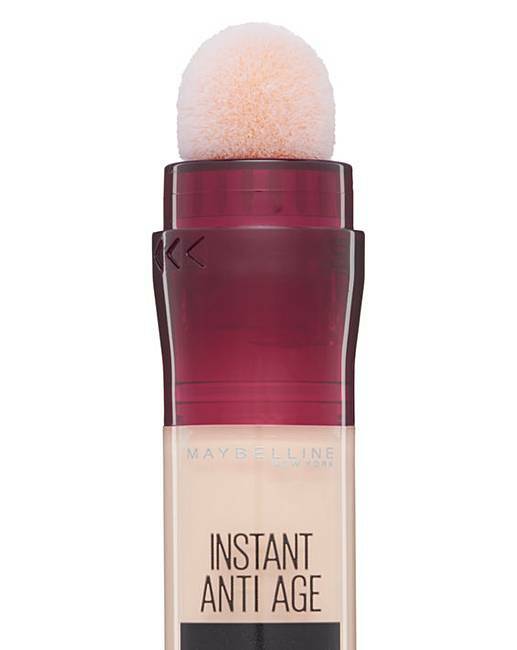 Maybelline Instant Anti-Age Eraser Eye Concealer. Transforms skin in just a few quick and easy swipes. 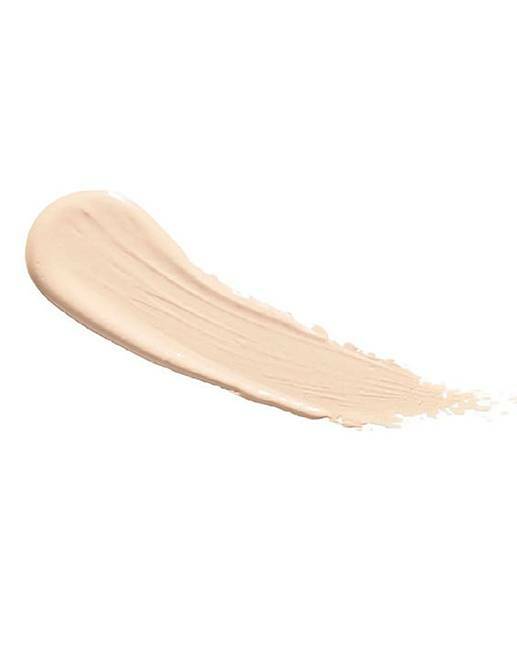 This extreme coverage concealer is perfect for banishing dark circles, covering redness, hiding fine lines and concealing blemishes. Meet your new makeup hero.